Mathew Williamson is a British designer who loves to add the wonderful colors of feathers to his dresses. Here are just a few of the designs that I found on line that he has out there. In the picture above you can see Jacquetta Wheeler sporting one of Williamson dresses. These dresses made by Williamson are specially designed for dancing and the feathers are attached by hand. This American singer, actress and song writer isn’t just a big fan of the feather fashion when it comes to clothing but she also sports three feather tattoos to match. Even though we have found a good number of pictures where Lady Gaga is sporting feather out fits, it seems that Demi here surpasses her by miles. Not only does she rock out in flirty feather dresses, like this one she wore on stage in Daytona FL. But she sports three feather tattoos as well. This one here was the first tattoo she ever got and it’s followed by her other two. Here she is wearing a sequin and feather dress made by designer Matthew Williams to a photo shoot. And for our last photo of Demi in the feathers (this is actually the first one I came across),we have this shot of her wearing this peacock feather dress to the teens choice awards in 2012. Harry Potter the biggest series of books and movies in our generation is filled with great amounts of feathers. But the only real feather outfit that I can remember from the movies or maybe the only one that got any attention was Fleur Delacour`s wedding dress. 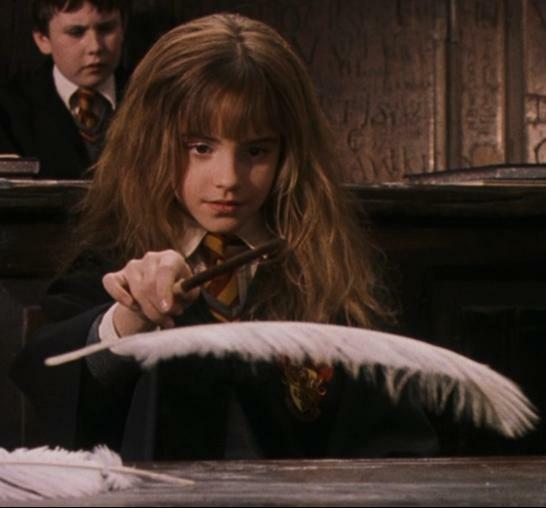 Of course they are all writing with feather quills while at Hogwarts and there all the awesome owls. Lets not forget about the feathered magical creatures like the Phoenix and the Hippogriff. Lets us say a few words here about owl feathers. Owls are considered to be a wild bird and there for the sale of their feathers are restricted. So even if you would like to purchase some of Hedwig’s beautiful white feather you can’t. 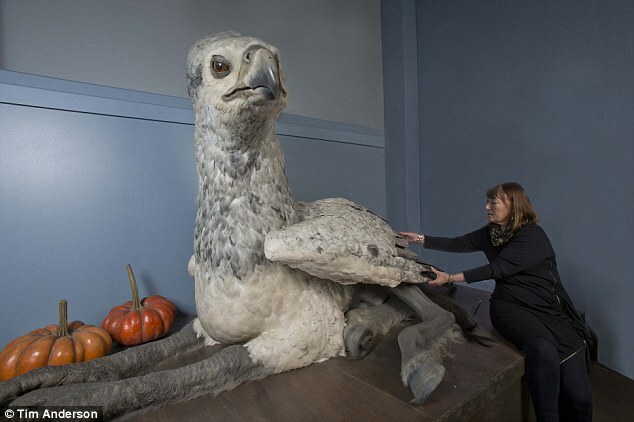 Now Buckbeak the Hippogriff is really a robot made with thousands of airbrushed goose and chicken feathers. And to finish off how can I not bring up the number one actress of the Harry Potter movies, Emma Watson, who loves the feather fashion. Here she is in two feather outfits looking absolutely magical.